Who’s excited for the Super Bowl?! The Super Bowl is a true American tradition, and this year in Massachusetts there is an even higher level of anticipation than usual – the Patriots will face off against the Seahawks! 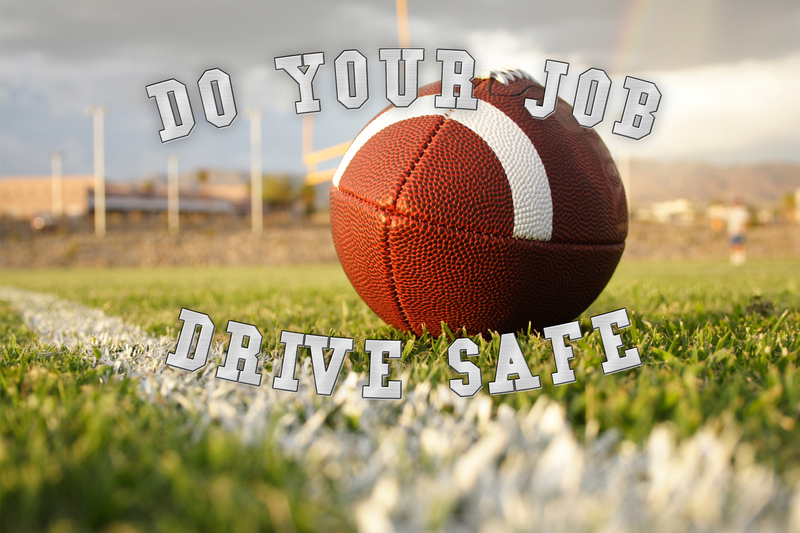 Super Bowl Sunday can be one of the best days of the year, but have you thought about Super Bowl safety? This Sunday can be a dangerous time for drivers on the road. Not only is Massachusetts going to be hit with more snow this weekend, making the road conditions worst (check out our safety tips for driving in the snow), but drunk driving on Super Bowl Sunday is rampant. More drivers are involved in alcohol-related accidents on Super Bowl Sunday than any day of the year besides St. Patrick’s Day, according to the Insurance Information Institute. According to the National Highway Traffic Safety Administration, 48% of U.S. traffic fatalities on Super Bowl Sunday are alcohol related. The best plan of action is to plan ahead. Have a designated driver. Plan to stay overnight at a friend or family member’s house. Book a hotel. Use public transportation. Call a cab or get an Uber. With so many options to travel safely, there is no excuse for drunk driving. If you are hosting a Super Bowl Party, provide plenty of yummy food so guests don’t drink on an empty stomach. Search Pinterest or Google to find easy crowd-pleasing recipes! Also, offer non-alcoholic drinks for people to sip on throughout the game. Whatever your plans are this weekend, MassDrive hopes your drinks are celebratory, and your Super Bowl safe! Lets go Patriots!